Trevor Coghlan, CMT, is a Sonoma County local with a passion for helping others. 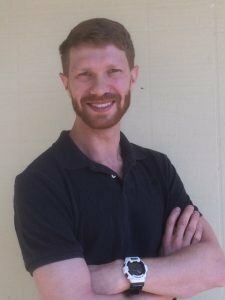 Graduating from Petaluma’s National Holistic Institute in 2014, Trevor utilizes his intuition and light-hearted attitude to bring about positive change in health and wellness to his community. As a Certified Massage Therapist with a thorough understanding of the body’s natural alignment, Trevor focuses on the psychological connection between body and mind and how it influences posture. His style is a blend of both Swedish and Shiatsu styles of massage with myofascial therapy based techniques and stretches. Sessions can be customized to best fit your lifestyle and activity level. Be Excellent to yourself today!